Use promo code Aqua25 to avail 25% Discount....! Sea, Sun and Soul on the beaches of Goa. This is what Aquatica, an earth friendly boutique resort has to offer. Browse through our website to go through our offerings. Located at Ashvem beach with talcum-powder sand, clear blue waters and access to miles and miles of quiet, secluded shore; At the Aquatica you’ll live in close proximity to nature. Make your stay memorable with Aquatica Goa. 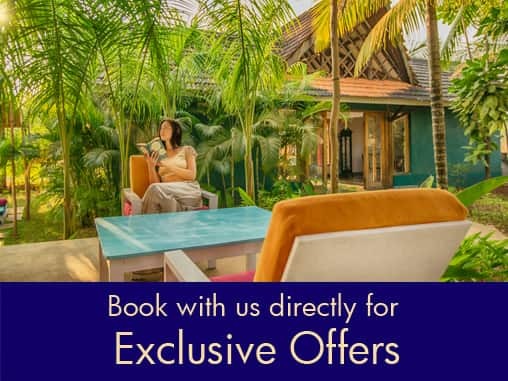 Book today and enjoy the beautiful goa. Fooding is an art of cooking and eating. The word fooding is a contraction of the words “food” and “feeling”.